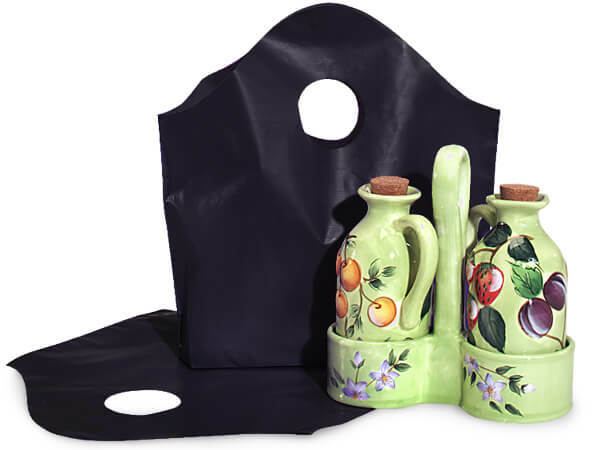 Black Wave Top Plastic Bags Small 12x11x4"
The small Black Frosted Wave Top Plastic Bags are sold by the carton and manufactured from 2 mil, 25% recycled HD plastic. They are a part of our Green Way ® Eco-Friendly Packaging and proudly made in the USA! Useable bag dimensions are 12 x 6.25 x 4".